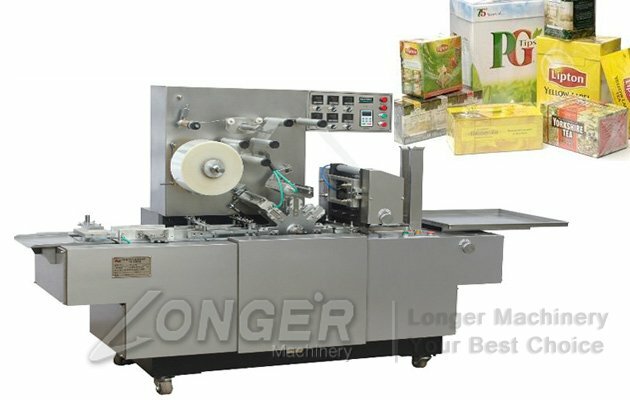 Automatic Medicine Box Cellophane Wrapping Machines are exported to Russia, Turkmenistan, Italy, the United Arab Emirates, Iran and other countries. 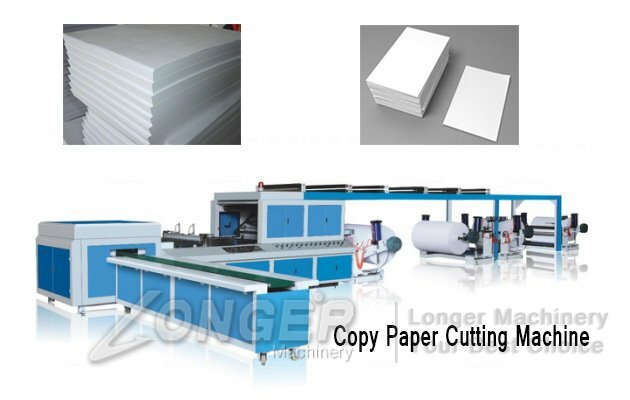 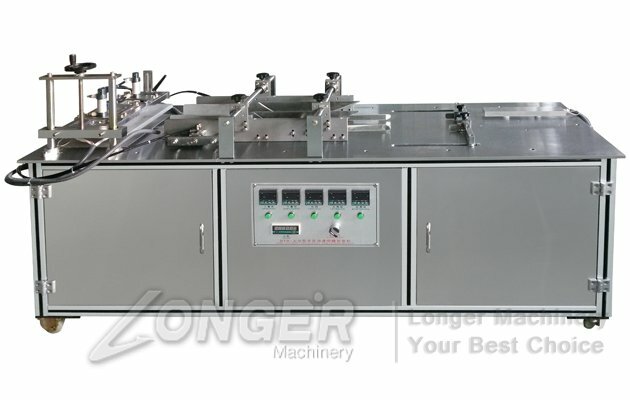 The quality of the machine is good, the efficiency high and very popular. 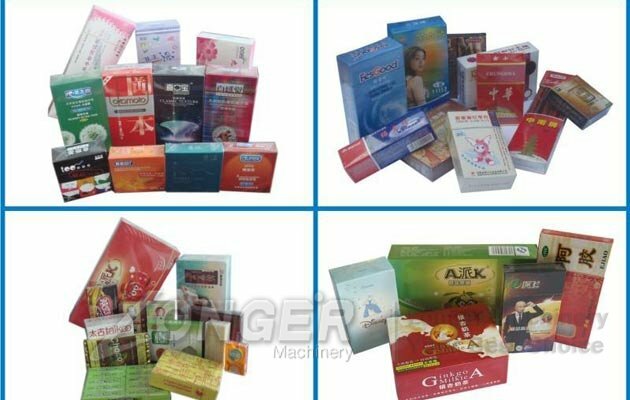 Box cellophane packaging machine is widely used in packaging cosmetics, medicines, health products, tea boxes,spices boxes, daily necessities, and other box transparent film three-dimensional body packaging. 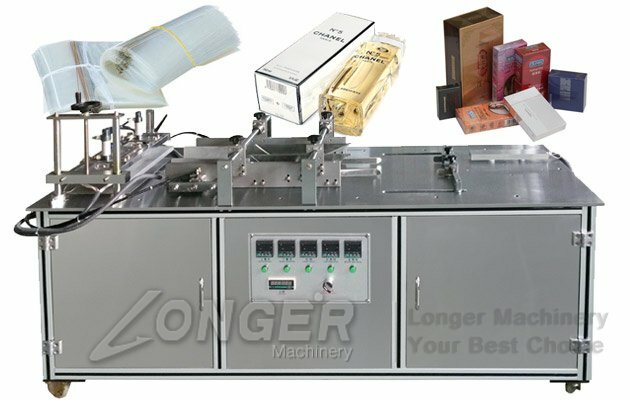 B-Cellophane packaging machine greatly improve the packaging yield and decorative effect, enhance the packaging of the product market competitiveness, can increase sales and increase the value-added products. 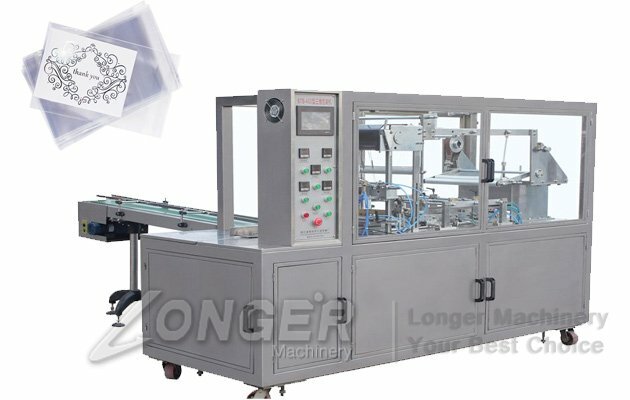 C-Stable operation and high reliability. 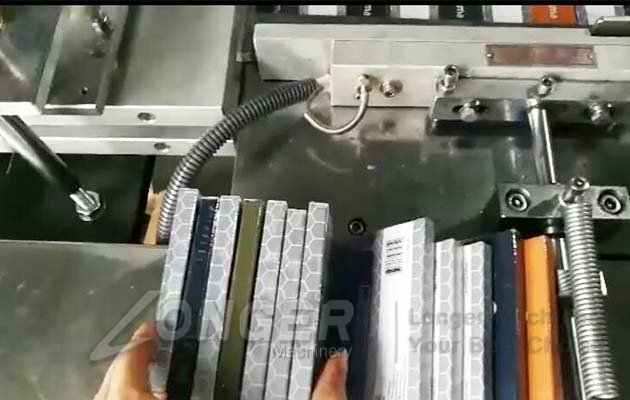 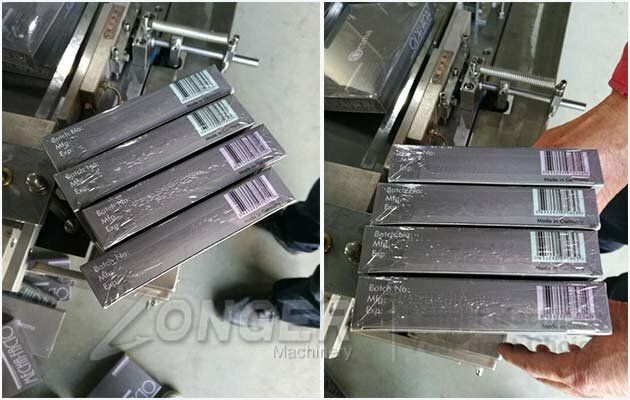 D-Adaptability is high, one machine can complete a variety of specifications of the box packaging, mold cheap, easy to replace the mold. 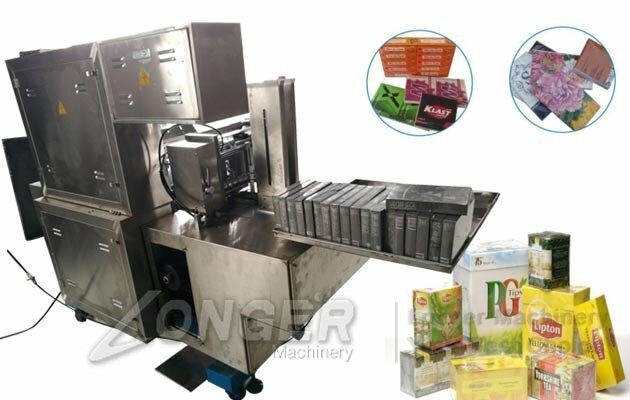 E-The whole structure is compact, take up less space, light weight, packaging site is not restricted.